We are one of the leading manufacturers, suppliers and exporters of a wide array of Ceylon Black Tea. We also are a company dedicated to the manufacture and supply the products from Taiwan. We can easily fulfill your requirements for our products. What's more, We also undertake projects for designs made as per clients requirements. 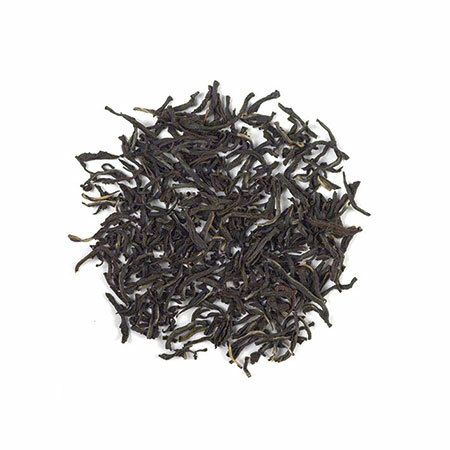 Ceylon Black Tea is a kind of tea that we use for making bubble tea drinks frequently, it has stronger taste than Assamu black tea, even a bit of bitter when it bites your lips, however with a lasting aftertaste some people like, we recommend to use with other kinds of tea or to add fructose.